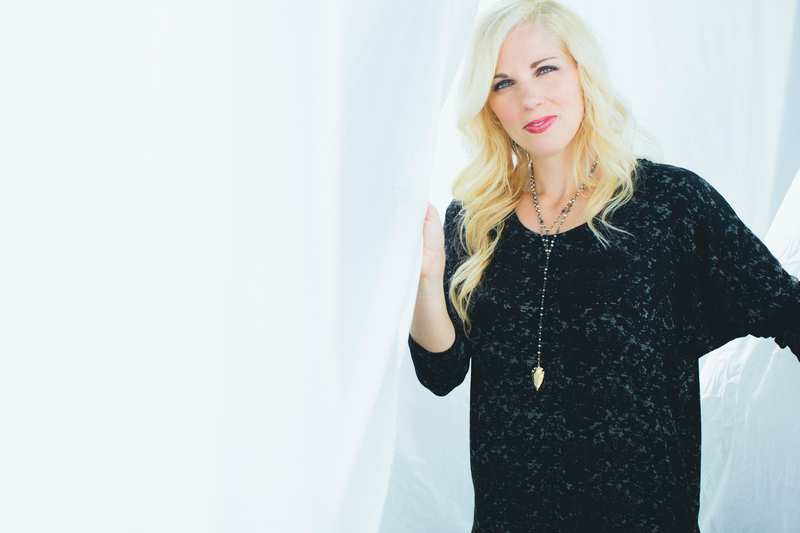 Leading worship and sharing her story of healing, Bethany Barr Phillips takes eight years of church staff experience to the road with a vision to share the Gospel through worship by way of her new release: Bring This Heart to Life. This full-length worship project birthed a heart in this Mississippi native to dive in head first to what God is laying before she and her team as they share these songs full of Scripture and hope. She has opened for artists such as Audio Adrenaline and Toby Mac, as well as led worship on platforms with speakers like Scott Dawson, David Nasser, and Dr. Jay Strack; through these experiences, her heart for leading worship and seeing God move among His people only becomes greater as her opportunities increase.